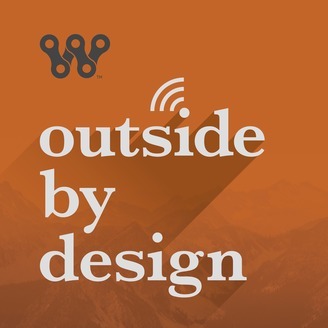 Every week we chat with different entrepreneurs and innovators from the outdoor industry to share their insights, observations and a few good adventure stories. www.wheeliecreative.com. Just get out and shoot. Action Sports Photographer Andrew Chad joins us on the podcast and talks about becoming a photographer, working with professional athletes, and negotiating the unforgiving outdoors when shooting. Andrew gets real about photographers working for free and negotiating brand-photographer relations. 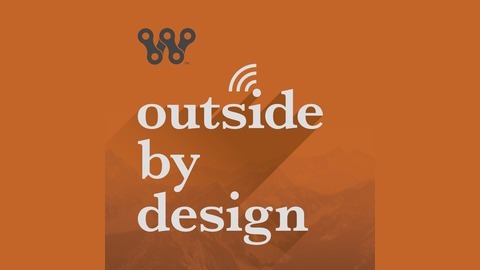 Outside by Design is the podcast about the business of creativity in the outdoor industry. We talk to some of the outdoor industry's finest leaders, entrepreneurs, athletes, freelancers, and creatives about crafting a life and career based upon being outside.